Today is the "Blog the Change for Animals" event, in which pet bloggers from all over write about important animal related causes and topics that are important to them. We do it 4 times a year, and it's hosted by "Be The Change for Animals". We all share a passion for blogging and making our voices heard about the rights and needs of animals all over the world. My topic, accidental pet poisonings by Xylitol, hits very close to home. Xylitol is a hidden danger that many family pets have fallen victim to in one form or another, and I was almost one of those victims about 6 months ago. My Mommy and I have never talked about it publicly until today, but we wanted to let everyone know about how important it is to be vigilant when it comes to Xylitol and your pets. Xylitol is extremely toxic to dogs, cats and ferrets! Xylitol can kill your pet. I might sound overly dramatic, but I am just being brutally honest. Xylitol is a sugar substitute found in all kinds of things from chewing gum to candy to liquid medicines. Xylitol is estimated to be 100 times more toxic than chocolate to dogs! So this is a topic to take very seriously. Several good websites are available with information on this Xylitol poisoning in pets including the Pet Poison Hotline and the FDA. VCA Animal Hospitals has a "Xylitol toxicity in dogs" page on their website as well. All veterinarians and all pet compounding pharmacies should be well informed about Xylitol's toxicity in pets. Every time I need to have a liquid medicine of ANY kind, my vet always asks the parties involved about Xylitol. She calls everyone involved in the making of the medication to make sure that Xylitol is not an ingredient. As more and more human pharmacies begin advertising that they can fill pet prescriptions, not all of them are going through the official certification process. This certification process ensures they know all of the specific substances that are toxic or deadly to pets. What is safe for a human is not always safe for your pet. Although humans and pets may take the same specific medications, the formulations are often different due to the inactive ingredients such as Xylitol. Be especially careful about pharmacies that state they can compound pet prescriptions. Pet compounding pharmacy certification is even more rigorous and expensive, so many pharmacies might not take the time to go through that process. Without that certification, they might not know about a pet toxin like Xylitol. It does not matter how well meaning or innocent they are...if they give you a bottle of poison to give your pet, it won't matter "how nice they were". Xylitol is estimated to be 100 times more toxic than chocolate to dogs! Six months ago, a local pharmacy that had recently gotten their compounding license, filled my dog prescription for liquid Gabapentin (a nerve pain medication for my docked tail pain). They had filled it before and everything had been okay. This time something was wrong. It looked and smelled completely different from the previous bottle Mommy had gotten before. She asked the pharmacy staff about it, and they reassured her it was the same medication and the same dose. Mommy did NOT feel right about it. She quizzed them, telling them it was for a dog, and they swore it was the same exact medication she'd always gotten. It was just clear now instead of being milky like before. It was a Friday, and no one with real authority at the pharmacy was going to be available to ask about it until the following Monday. Mommy was absolutely sick with worry. She had a horrible feeling that something was wrong with the medication. She left the pharmacy with the odd liquid medicine anyways. Mommy was upset and worried all weekend, and refused to give me the strange liquid Gabapentin based on her gut feeling. I have several health issues including a compromised liver for which I take other medication to prevent further damage. Mommy did not want to risk a strange medicine she was unsure about, so she managed to stretch the little bit of Gabapentin I had left from the old bottle to last me through the weekend. On Monday morning, Mommy talked to the head pharmacist and made him read every ingredient on the label from this different Gabapentin liquid. It was then she discovered that the large bottle of clear, icky-sweet smelling Gabapentin they sent home with Mommy, that they insisted was okay and safe for her dog to take, had Xylitol in it. If Mommy had tried to give it to me 3 times a day over that weekend, I never would have made it to the second dose. If Peanut had taken it, who had just suffered full liver failure? She would not be here today. 1. Xylitol is immediately absorbed in the dog's bloodstream. 2. The dog's body responds by releasing huge amounts of insulin. 4. Xylitol, even in small doses, can and will cause liver failure. 5. Signs of Xylitol poisoning in dogs include weakness, lethargy, collapse, vomiting, tremors, seizures, jaundice, malaise, black-tarry stools, and sometimes coma or death. 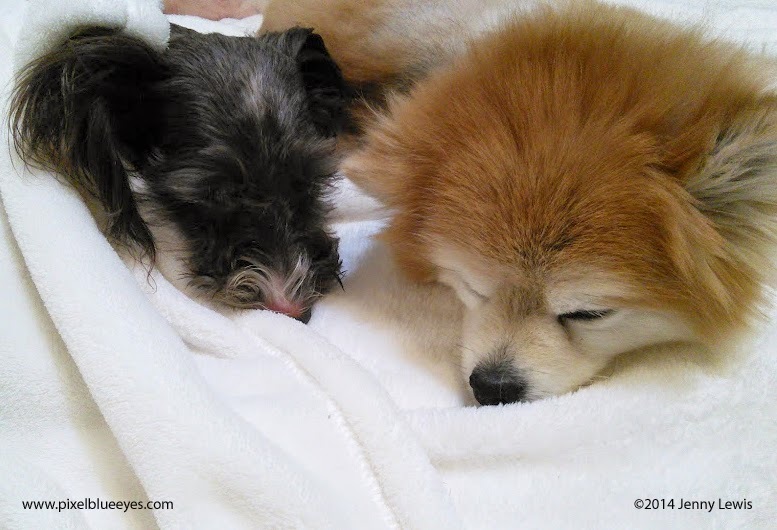 Dogs with health issues and compromised immune systems are at especially high risk. Please be vigilant and know what you are giving your pet. It can be the difference between life and death. If you receive pet medications that are questionable, or are different than the normal formulation you are used to (looks different, smells different, feels different)...when in doubt, don't give it to them!! Never be afraid to ask questions of your pharmacist, don't be afraid to question the medication, and of course, always speak with your veterinarian. This is a 'Be the Change for Animals' blog hop. 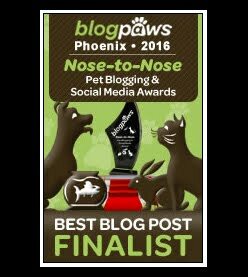 Visit some of the other animal related topics below to see how other pet bloggers are "blogging the change" for animals! First, I am so sorry that mommy had these very close calls. That kind of stress is hard for a good fur mommy! Please give her extra kisses, pretty Pixel. Second, thank you for sharing your story and helping to spread the word about this poison. I am constantly shocked by the misinformation out there when it comes to things that can kill dogs! Isn't that something that should be front and center important? Well, you have laid it out here. I applaud you and am off to share. Thank you for your wonderful comments. It was definitely stressful but I helped Mommy through with lots of love. Thank you for sharing this very important information Cascadian Nomads! Every pet parent needs to know about this. That was very informative and thank you for educating us. Have a fabulous Friday. I'm very glad to share the information with everyone Molly. Hope you are doing well my friend! I'm glad your mom followed her gut! I'm so glad you're okay. As a vet tech, this completely sickens me. We often script out medications to be compounded into liquid when the owner has a problem pulling their pet. Of course the pharmacies are primarily human pharmacies, but they are becoming so popular for filling all different kinds of pet medications. It should of course be a requirement that they are well-versed in ingredients in medications. I'm glad your mom posted this, and I'll be sure to keep this in mind when we refer to other pharmacies. OMG, thank so much for sharing this info. Your mom was very smart. I'm so glad for all of you this turned out way it did. So scary! Thank you very much my friend. It was very scary. I just hope to spread the word to prevent any pet from getting Xylitol poisoning. I did not know this - thank you so much for sharing. Me and my four brothers are very grateful! ~Spencer Tracy - Miniature Schnauzer. Hi Bradford Guy & Spencer Tracy! I'm so happy you came to visit and read my blog. I'm grateful to you too. Anytime we can share information and help each other out, it's a good thing. Take care my friends! 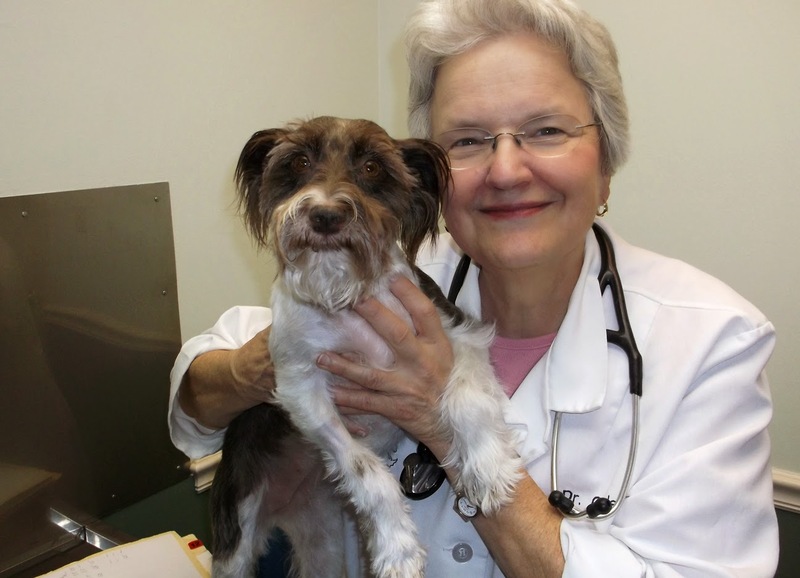 Thank you Mitzi for helping spread the word on how deadly Xylitol is for pets! The more people know the better. It might cost a bit more, but we get all our meds right at the vet so we are sure about what we are getting. Our vet has reasonable prices, so it doesn't even pay really to make the extra trips to the pharmacy or to order online if we need something. I know even human generics can be different enough to cause health issues. One has to be so careful. You are so right, one has to be so careful. We get all the meds available at the vet from the vet too Emma. But our vet does not dispense my Gabapentin. I'd been getting it from a specialty pet compounding pharmacy my vet trusted for a few years, but something happened with their licensing in Virginia and I had to find someone else. It was an unusual situation, where we were kind of stuck. As Mommy always says, we must always be our own fierce advocate and constantly be watchful. Pixel I'm so sorry they gave you a bad prescription but so thankful that you have a mommy that listens to her heart. Thank you and mommy for all rhe good information that post. I hope you know how helpful you are. I didn't knpw that could be in medicine. I only thought it was in Sugarless gum. Thanks for the info Pixel. Thank you for sharing the dangers of xylitol - and also the need to be vigilant and trust your gut feelings - in the case of veterinary care and medication. Like others who commented before me, I only knew this substance to be in gum. Thanks for the education! 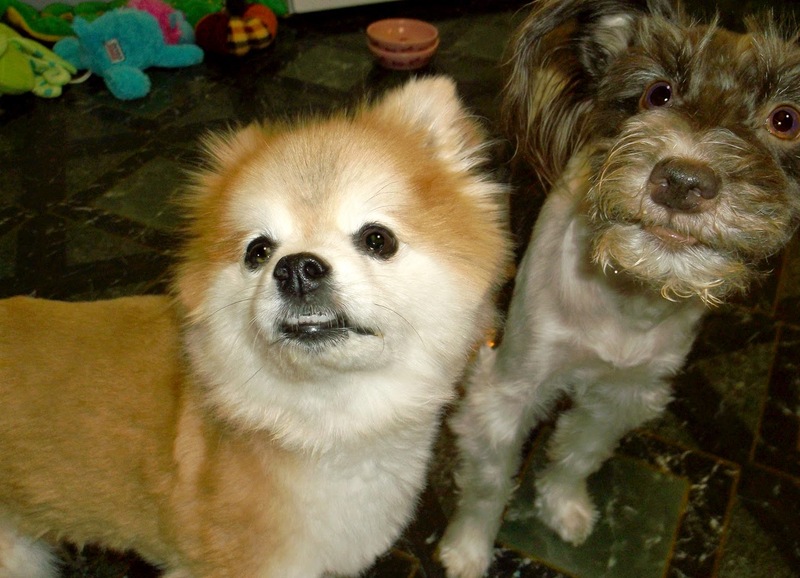 Thanks for blogging the change and I'm so glad your pets are okay. I had someone try to sign up for my site... a spammer who wanted to sell xylitol. Needless to say, her registration did not get approved. Oh my goodness Aimable Cats, how weird! What in the world...strange web bots! I did find out that it's toxic to cats too, so I want to do a follow up to this. Thank you for this post... it is so scary to come so close to taking the new meds. I am so glad your mommy trusted her guy... I've written about this and have warned people to read the ingredients of liquid meds containing Xylitol. I am so glad you are spreading the message. Xylitol is also found in children's liquid benydrl. It is indeed horribly scary! I'm glad you've written about it as well - it is so important. There are over the counter medicines which contain Xylitol as well. You might be relieved to know that Benadryl name brand children's liquid version does not contain it any longer if it did previously. Pixel has a skin condition that requires we keep it on hand and we've used generic but I just got the name brand about 3 weeks ago. I read the label again just now after reading your comment and Benadryl uses sucrose in the regular Cherry flavor one we use for our dogs. Also I researched online and could not find any ingredient list using it. I only found lists using sucrose or saccarin, but not Xylitol that I could find. If you have a list or link otherwise, please send it to me so I can share it to Pixel's followers. I'd like to share a list of meds that pets might use with it in it anyways. THANK YOU for mentioning it! I really appreciate you getting my brain into thinking about that. I am so glad you went with your gut. We had a similar experience but our vet caught it in time. Xylitol is so dangerous and thanks for getting the word out. 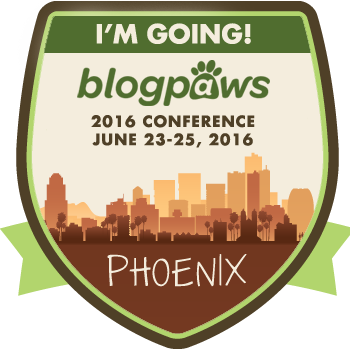 I hope to see you in Nashville at BlogPaws to hug you in pawson! Thank you so much for sharing your experience and telling us about this crazy Xylitol! I'm so glad you figured it out in time and you're all OK! What a great article. Thank you so much for sharing and I hope that it will make people aware and more cautious of what we are giving our pets. I had no idea that human pharmacies sometimes use it in compounded medication. Thank you, I will be more aware when I call in prescriptions for my patients. 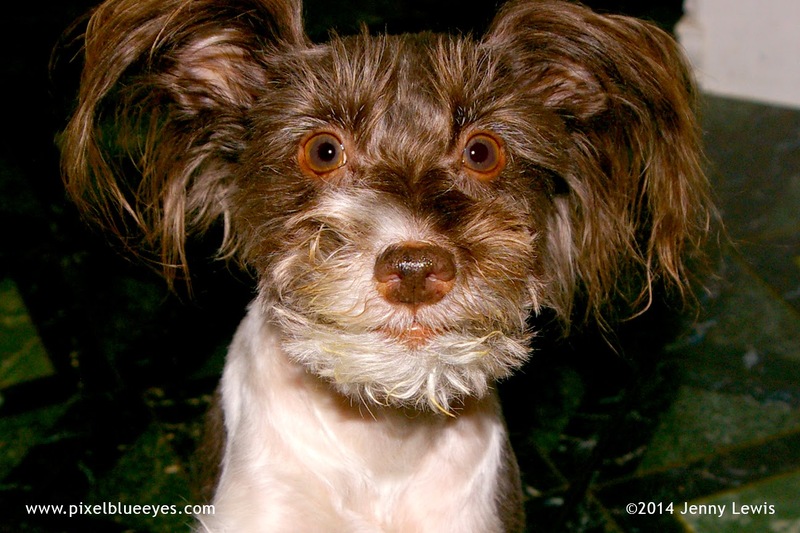 Some companies are now adding xylitol in peanut butter which is a favorite treat for many dogs. I know. I was amazed. I more human pharmacies should be required to have ALL of their employees fully trained on what is poisonous to the different pets but 'safe' for humans. They must know the difference or more pets could potentially die. Thanks Gunthrie Hospital for being so vigilant!! 100 times more toxic than chocolate - that's truly frightening. We use a compounding pharmacy for one of Ruby's medications and will be extra careful. Thanks so much. I'm so glad you are OK.